Our aim for clients is to look for opportunities to save money wherever possible, by regularly reviewing purchasing patterns and offering quality products (or alternatives) that work toward achieving this end. You'll be pleasantly surprised at how much can be saved, when partnering with a company dedicated to working in your interests. 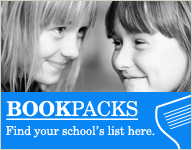 School and Office Supplies looks forward to the opportunity to become your supply partner. 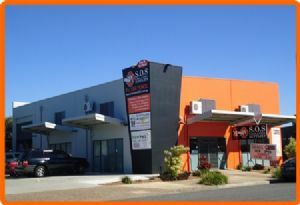 Our store is located at 1/70 Tingal Road WYNNUM and is open from 8:30am to 5.00pm Monday to Thursday, 8.30am to 4.00pm Fridays, 9.00am to 12pm Saturdays. We are closed on Sundays.